Watch the Chilling New Teaser for Stephen King's "It"
Say goodbye to sleeping soundly because Warner Bros. just released the teaser trailer for the big screen adaptation of Stephen King's classic horror novel of the same name, "It." Pennywise the killer clown at the center of the story will haunt your dreams after watching this trailer. Enjoy! When children begin to disappear in the town of Derry, Maine, a group of young kids are faced with their biggest fears when they square off against an evil clown named Pennywise, whose history of murder and violence dates back for centuries. 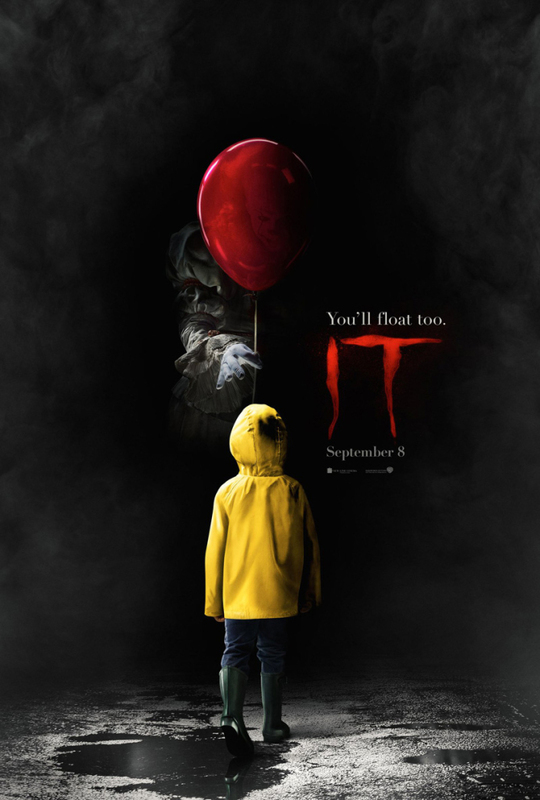 The trailer appears faithful to the source material as the opening sequence shows Georgie Denbrough (Jackson Robert Scott) chasing down his paper boat down a flooded gutter and comes to meet Pennywise the Clown, played by Bill Skarsgaard (Hemlock Grove), in the sewer drain. It's just a freakshow from there as he continues to terrorize the kids in numerous frightening ways. Directed by Andrés Muschietti (Mama) for New Line Cinema, It opens September 8, 2017, and also stars Jaeden Lieberher, Finn Wolfhard, Jack Dylan Grazer, Wyatt Oleff, Chosen Jacobs, and Jeremy Ray Taylor.